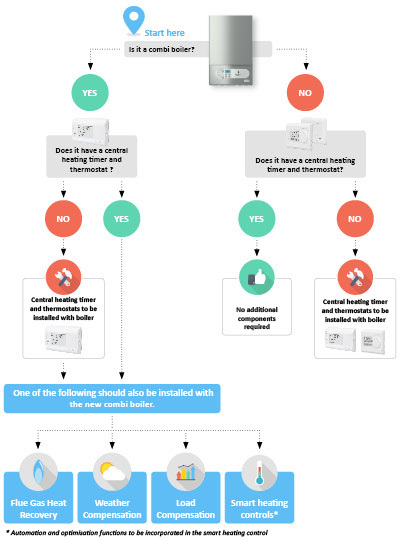 The legislation on heating installations within the UK is changing, and there are several important points which you should be aware of as of April 2018. The new legislation is named Boiler Plus, and has been introduced by the Department for Business, Energy and Industrial Strategy (BEIS) to improve the way many people use energy in their homes by giving them greater choice, greater control, and tangible savings on their energy bills. 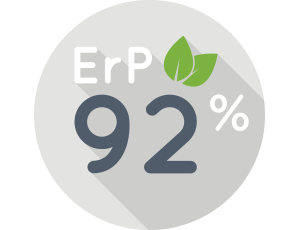 The new minimum performance standard for combi boilers in English homes will be set at 92% ErP. 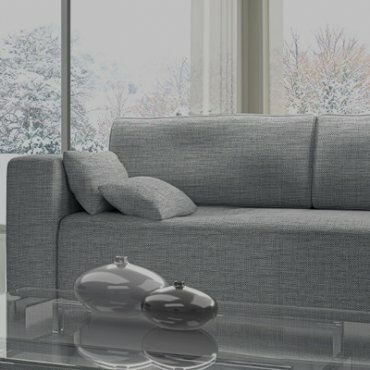 The standard will also make timers and room thermostats an explicit requirement for all gas and oil systems, putting beyond doubt the need to give consumers the power to achieve the greatest comfort in their homes. 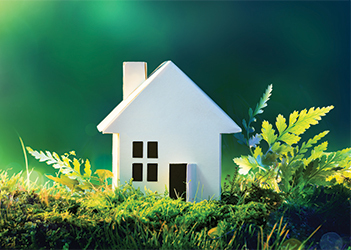 The ErP Directive aims to phase out poorly performing products across a range of product groups in order to reduce carbon emissions across Europe, with the ultimate goal of achieving the EU’s 2020 targets”*. 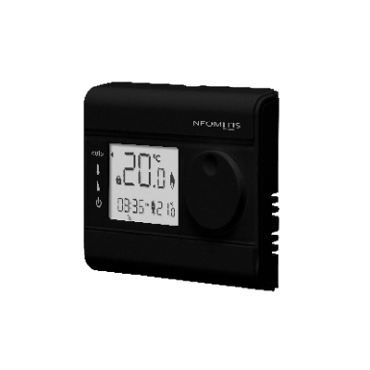 Weather compensation: An external sensor which monitors outside weather data. If the temperature outside lowers, radiators will run hotter. If the outside temperature is milder, the boiler will be told to supply less heat. Load compensation: The ability to modulate the gap between what the internal temperature is and what the user wants it to be. 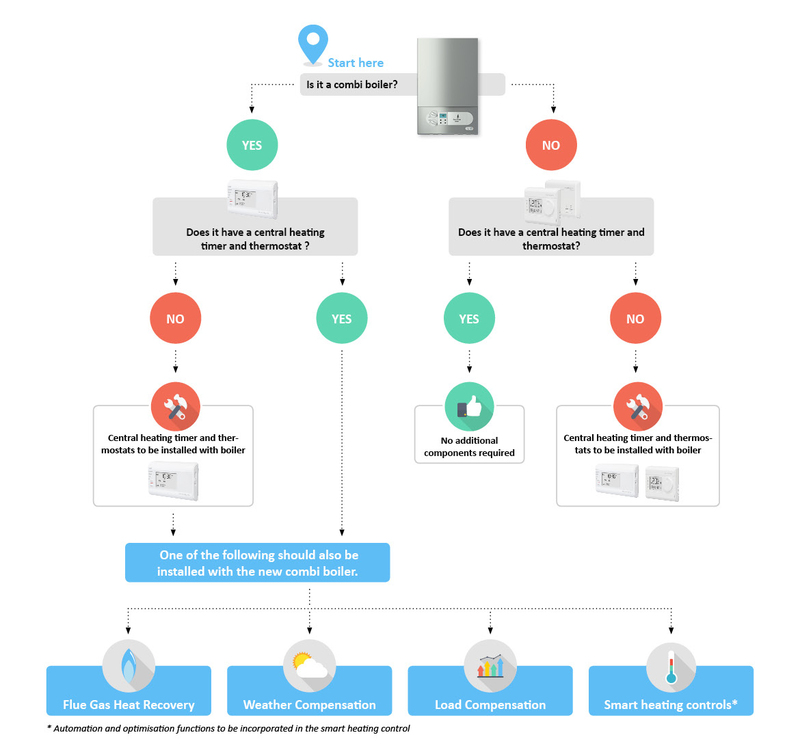 Flue gas heat recovery (FGHR) systems: A device designed to improve energy efficiency of the boiler by recycling the heat from the flue gases which would usually be lost into the atmosphere. 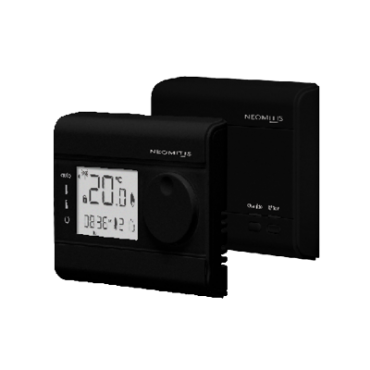 Smart controls featuring automation and optimization features: Automation is a function that allows the device to automatically control the heating system output in response to programmed demand or occupancy detection. This means the heating system will not operate more than necessary when it isn’t needed. 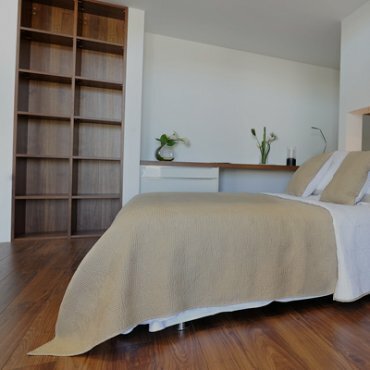 Optimisation means the device calculates how long it takes the property to reach the desired comfort level, and times the system’s operation to minimise the amount of work it has to do. 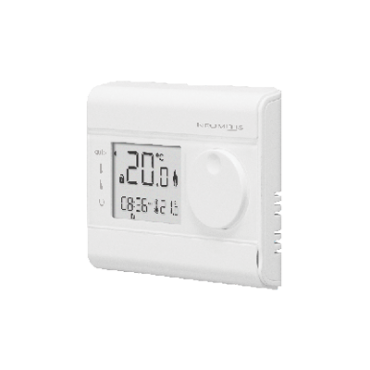 In OPTI ECO mode: The thermostat’s inbuilt algorithm optimizes in order to guarantee maximum energy savings throughout the ECO programme. In this mode, a slight drop in the temperature level at the beginning and end of the ECO period is allowed to maximize energy savings. 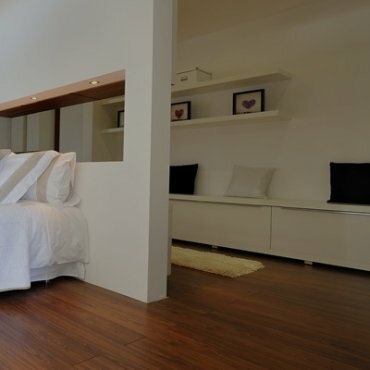 In OPTI COMFORT mode: The processor within the device starts the boiler operation at the optimum time to achieve the set point temperature at the start of the occupancy period without sacrificing comfort. 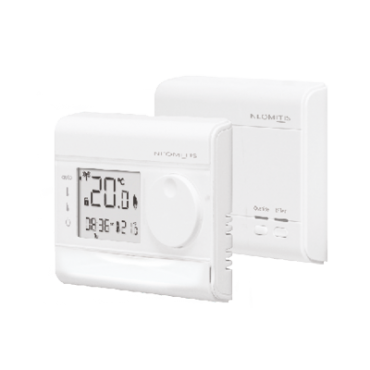 The thermostat’s inbuilt algorithm optimizes in order to guarantee maximum energy savings throughout the COMFORT programme. - Automation feature: flexible programming and easy modification to combine comfort and savings. 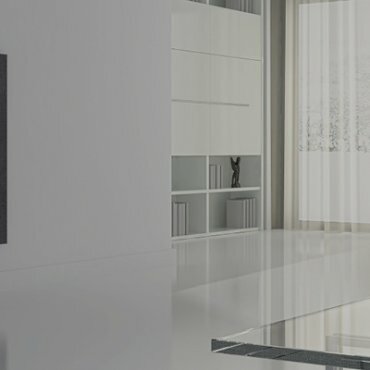 Neomitis takes this opportunity to present our new range of products which demonstrates our innovation, quality, cost control for installer and the end-user, all of which is designed and developed in France and the UK. Because we are aware that our duty is to participate in your competitiveness by providing you an easily and cost effective way to adhere to the Boiler Plus legislations.